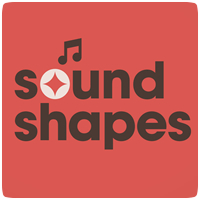 A new patch for Sound Shapes on the PS Vita is now available to download. 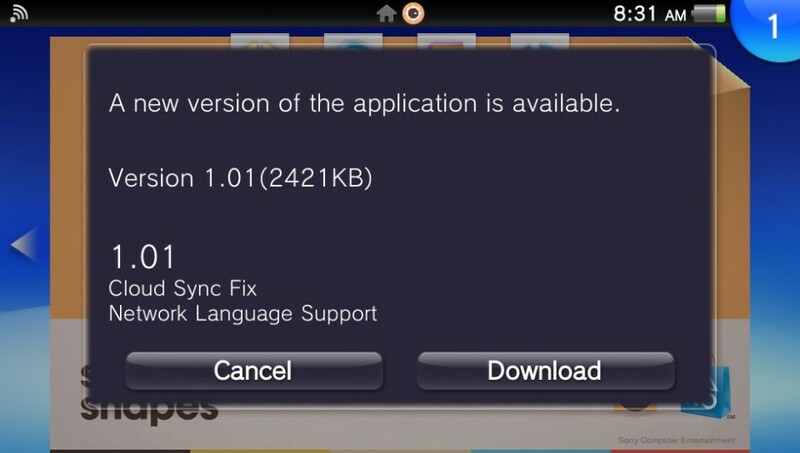 The patch updates the game to version v1.01 and weights in at just over 2MB. The patch fixes a number of bugs in the game (detailed below). The patch can be downloaded from the Live Area screen for the game.